These exhibition photographs represent a productive, inspiring and happy period in my life between 1977 and 1981, which I shared with Martin Amis. They reflect the closeness of the friendships between me and the subjects at that time. Martin and I had many friends in common, and moved in the same social circles, but we did not actually meet until 1977, when we attended the same party in Holland Park. We hit it off immediately. At the time, I was sharing a large house in Maida Vale with Amschel Rothschild, and the writer Candia McWilliam, while working as a freelance photographer. 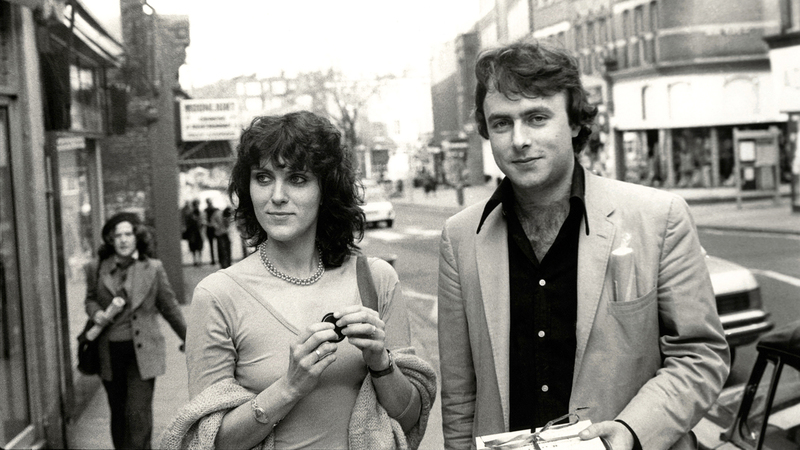 Martin was literary editor of the New Statesman, working with Christopher Hitchens and Julian Barnes, who was married to Pat Kavanagh, Martin’s then literary agent. We lived and worked in London, Paris and Spain. Martin completed the novel Success, wrote the screenplay for the film Saturn 3, which starred Kirk Douglas, and worked on the novel Other People. We visited his father, Kingsley Amis, and stepmother, Elizabeth Jane Howard, most weekends at their home in Hampstead and also stayed in Ronda, Spain, with Martin’s mother, Hilly, and her husband Lord Kilmarnock. 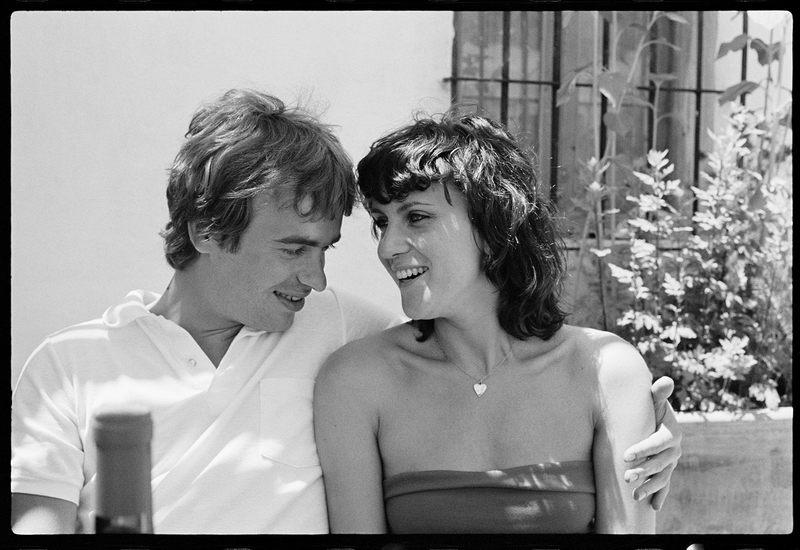 In the winter of 1979, Martin and I lived together in Paris. We rented a flat belonging to the actor Hugo Tognazzi in Rue Mouffetard; a lively market street. During this period Martin was writing Other People and various journalistic pieces. He was commissioned by Tatler magazine to interview Roman Polanski, (who was living in Paris at the time), and I took photographs to accompany the piece. I rented a small studio, and completed several portrait commissions, both painted and photographic. We were frequently visited by friends who came to Paris, such as Ian McEwan, Christopher Hitchens, James Fenton, Clive James and Marc Boxer. In 1981, Martin and I parted company, but we remain good friends.